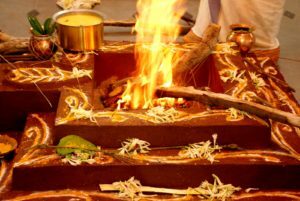 Homam or Havan is essentially the offering of intensive Pooja to completely different GODS and performed for a specific divinity by invoking Agni-fire invoking into homa kundam. Ayusha homam for healthy and long life By doing this homam, one gets long life blessings from Ayur Devatha. Saraswati homam possesses the power of speech, wisdom, and learning. Saraswathi homam is the controller of education called vidya devata. stammering will be controlled by this homa. By performing this homa are will be blessed with success in the exams. Maha Mruthyunjaya Homam is performed to Lord Shiva to avoid untimely death and for longevity. SUDARSANA HOMAM is the removal of all enemies & avoiding accidents, It is performed for. 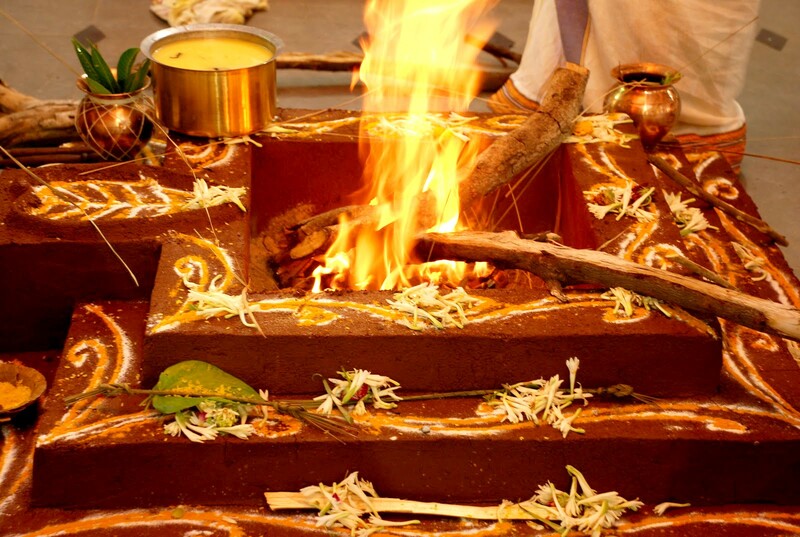 Chandi Homam is a powerful Homam and one of the most powerful one for getting overall Success it removes negativity and all kinds of astrological doshas, getting victory over Enemies and in Court Cases.